Much of animal symbolism and meaning comes from observing their behavior and personality traits in the wild. 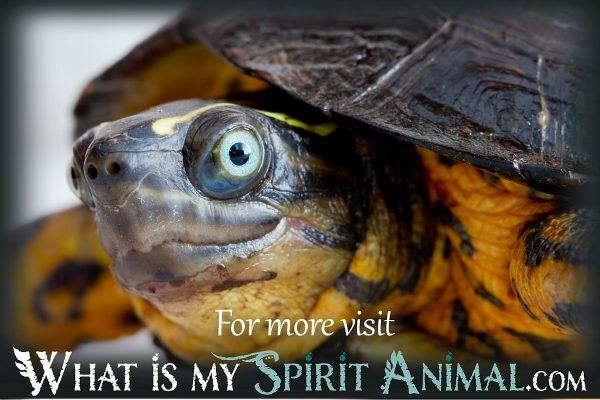 The more you learn about how your Spirit Animal acts and reacts – the choices they make – while in their natural habitat, the better you can relate to it during meditations, rituals and other relationship-building efforts. 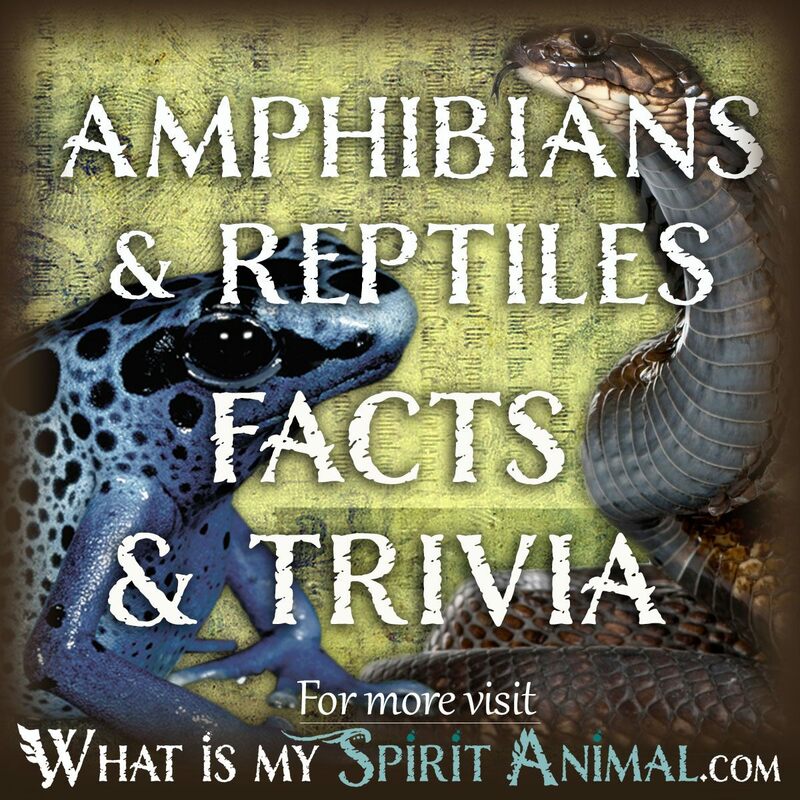 Scroll down to learn all about Amphibian & Reptile Facts & Trivia! An amphibian lies between mammals and fish, giving birth to their eggs in water and requiring water for a healthy lifespan. This connection to the Water element impacts the meaning for your totem. 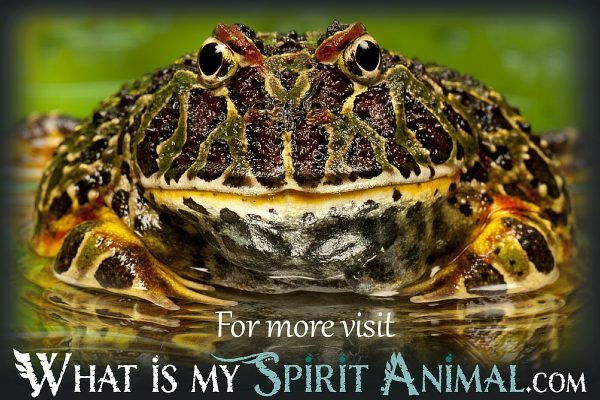 The emotions, the ebb and flow of life – these are two connections you can make with an amphibian Spirit animal. There are thousands of amphibians in the world, but some of the most commonly known are frogs, toads, newts and salamanders. All of these creatures live between the lake and land to some degree. After hatching they transform from a marine lifestyle into a creature that has legs and lungs. This metamorphosis is a powerful reflection of your Spirit animal’s potential, as well as your own! Amphibians have to be careful with their body temperature. When it’s too hot or too cold they could suffer death. The lesson from this is remaining aware of our surroundings and environment so we thrive. The symbolism becomes even more potent when you learn that creatures like frogs inform us of the health of their environment. When they disappear scientists know to check food, air quality and water supplies for trouble. Amphibians don’t have teeth. Instead they feed by snagging food with a sticky tongue. This movement is incredibly fast, ceasing on opportunity tenaciously. This must have worked effectively because Amphibians have been on the earth for well over 300,000 years! When we think of Amphibians one of the first things to come to mind is slippery skin. Your Power Animal can slip out of a hold very well. This skin protects them from drying out when on land or during drought. For human purposes this represents hydration (be it physical or spiritual). In Bermuda the tiny tree frogs sing loudly at sunset. The natives feel that the frogs call the rain. Their voice can be heard from quite a distance even only measuring the size of a quarter. 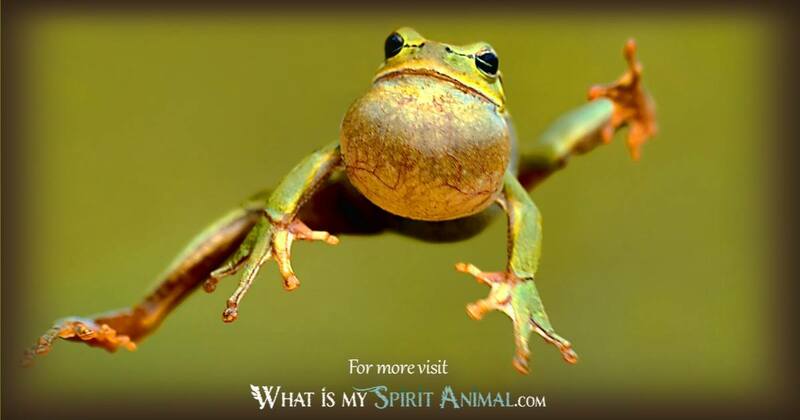 This amphibian asks – are you singing your song? Share it with the wind and waves! By comparison the Chinese Giant Salamander grows to a respectable 2 meters. While being critically endangered, this fellow showed up about 170 million years ago. It too has a voice that reminds people of a barking dog or crying child. The key to understanding Totems, Power Animals and Animal Spirit guides is finding out as much about them as you can. Hit the library or a good search engine for more information. Welcome to the wonderful, wild world of snakes, crocodiles, lizards and turtles, just to name a few. 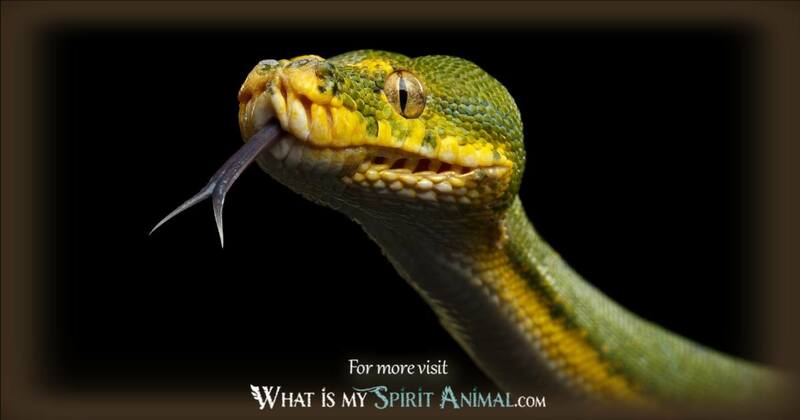 There are over 8,000 species of reptiles that could potentially be your Animal Guide, Spirit, or Totem. These creatures emerged around 310 million years ago and bear the wisdom of history that they’ll share with human friends. Scientists tell us that amphibians are the ancestors of Amphibians. These creatures are cold blooded, territorial, have hard scales and lay eggs that withstand more abuse than Amphibians. The scales on the animal protect them and provide this Animal with the magic of safety while caring for their young in particular. Reptiles have three main sub-classes. There is the Turtle, our tried-in-true lesson that going fast doesn’t always mean winning the race. They can hide in their shell quite neatly for both camouflage and sleep. If Turtle is speaking to you, you may want to go back to your shell for a while, or just slow down and make sure you do things right. The second class of Reptile are Squamata, consisting of snakes and lizards. These creatures lived with dinosaurs, and shed their skin to grow. This is a powerful lesson in releasing those things that are old and no longer “fit” the new you. One popular lizard is the Bearded Dragon who can be quite sociable and often responds to music! They still love their sun puddle habitat, but don’t mind human company one bit. Next we come to Crocodilians, that are indirectly related to birds. Both alligators and crocodiles are part of this group. Fierce and powerful, and often masters of their territory, when you need that old fighting spirit look to Crocodilians. Reptiles have impressive life spans. Certain Tortoises live for upward of 150 years with Alligators coming in at about 70. Even your pet snake can slither around for 40. 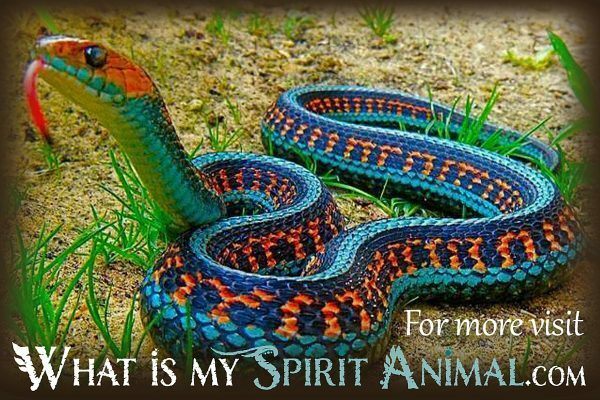 With this in mind, one of the meanings and symbolism for your Spirit Reptile can be longevity, be it physical or for a beloved project. The vast majority of Snake Reptiles are not harmful to humans, unless you live in Australia. For some reason venomous snakes love this island paradise. If you happen to have a venomous Snake as a Totem, be aware that your bite may be worse than your bark! Reptiles do not like the cold. That’s why there are none in Antarctica. This may explain why people drawn to Snake medicine prefer warm temperate habitats. Some reptiles like lizards have no ability to smell with their nose. Rather they use their tongue, determining possible prey or the overall environment. This represents taste buds in humans. How are your words flavored? With anger? With love? There are many other Reptiles that may come across your spiritual path from the clever Chameleon to a wiggling Gecko. Pay attention to the way they move and interact. Learn from nature’s signals and you will better understand your Animal Spirits in any form.